“A Christmas Carol is one of the greatest stories ever told,” Director Kurt Beattie says. “It moves me every year, and it reminds me of how essential human love and kindness are to civilization—things that, it seems, are very lacking in our national conversation at the moment. 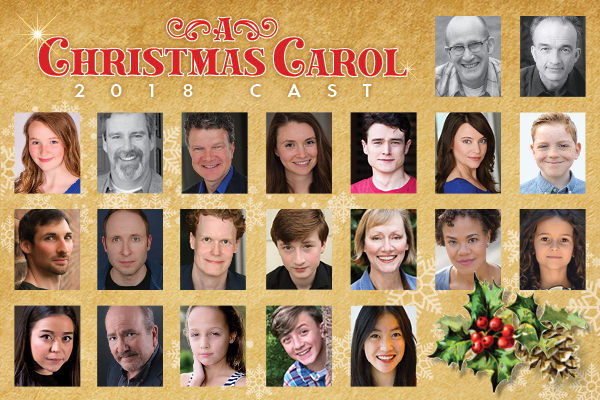 It’s a great privilege to live in this story, and attempt to communicate it to others once again, and I can’t wait to share our production with our wonderful Seattle audiences.” Ian Bell, who will be making his Scrooge debut and David Pichette will alternate as the curmudgeonly miser Scrooge. “How wonderful it is to return again to Dickens and his authentic impulse which calls to the best parts of ourselves. This tradition, 43 years in the making, grows in power with each new rendition, infused not only by the actors and artisans who work with an open heart, but also reinvigorated by those who have loved this story, and love to share it,” Artistic Director John Langs says. Join us for an insider’s look into A Christmas Carol: an exclusive backstage tour! 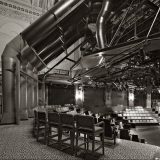 You’ll visit The Allen Theatre, production rooms, and more, to get behind the scenes access to ACT’s beloved annual holiday tradition. 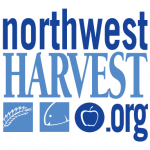 Tickets for Seattle’s seasonal favorite, A Christmas Carol can be purchased here. Please arrive at least 10 minutes early to check in at the Poncho Lobby on floor 3. Late arrivals will not be admitted. There will be stairs and uneven surfaces on this tour, so please wear comfortable, close-toed shoes. This production of A Christmas Carol is for ages five and older. No one under the age of five will be permitted. For detailed information about show content and possible triggers, please contact communications@acttheatre.org. See what patrons are saying!